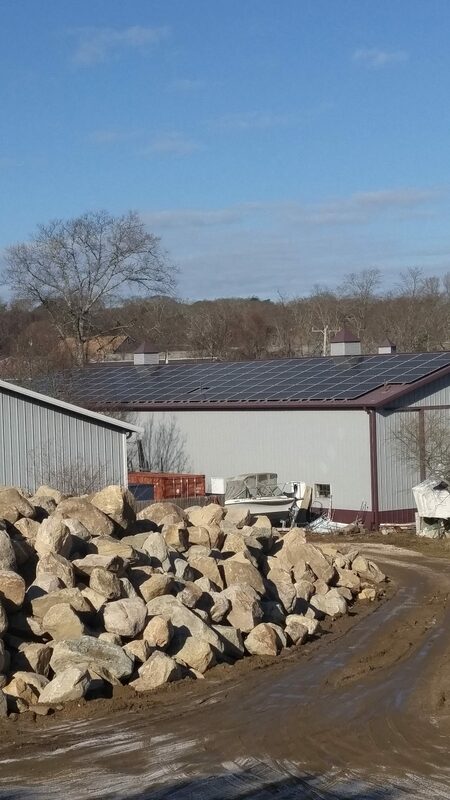 Powering your business with solar can be one of the best investments to make. 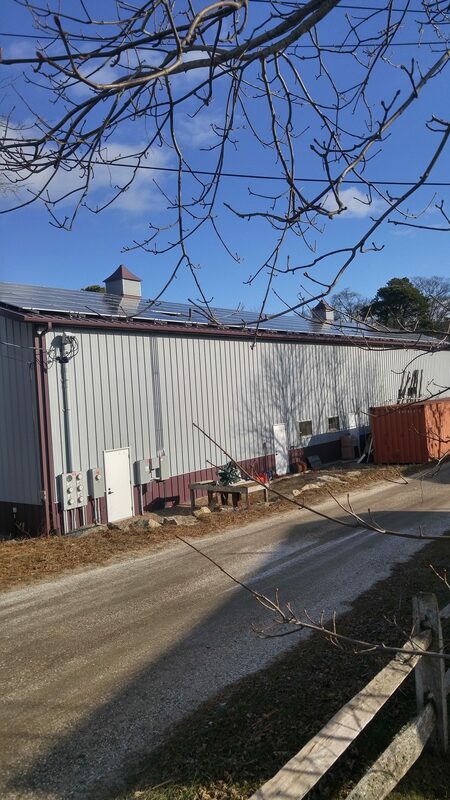 Powering your business with solar can be one of the best investments a company can make. 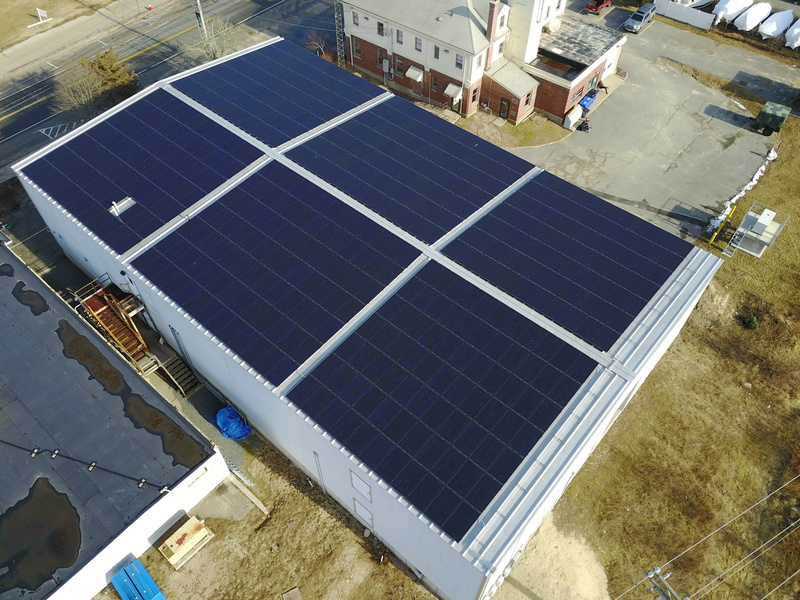 Not only can you eliminate your electric bill, you can also take advantage of the generous federal tax incentives available to businesses only. 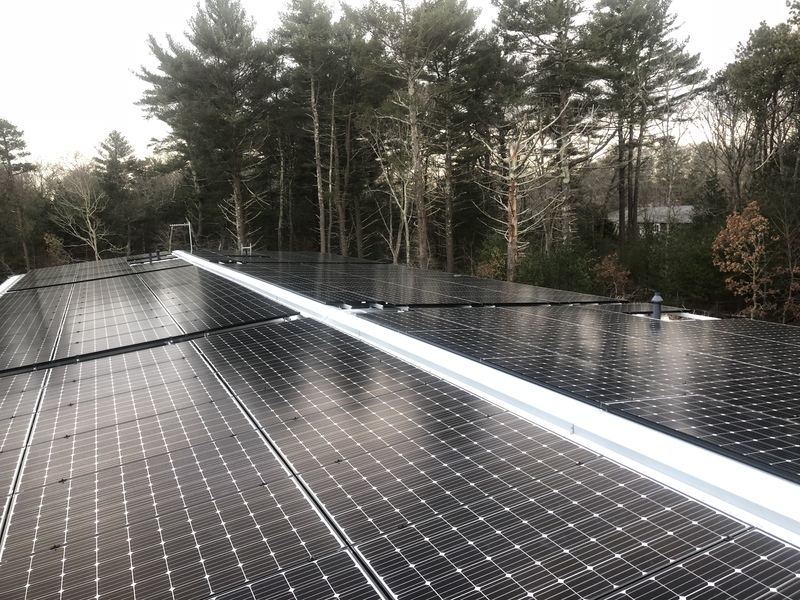 Included with every Solar Rising System is a remote monitoring system which allows us to monitor and troubleshoot your system from our office 24-7. At any point in time we can tell you exactly how every individual panel is operating giving you the comfort of knowing your system is working at its best. 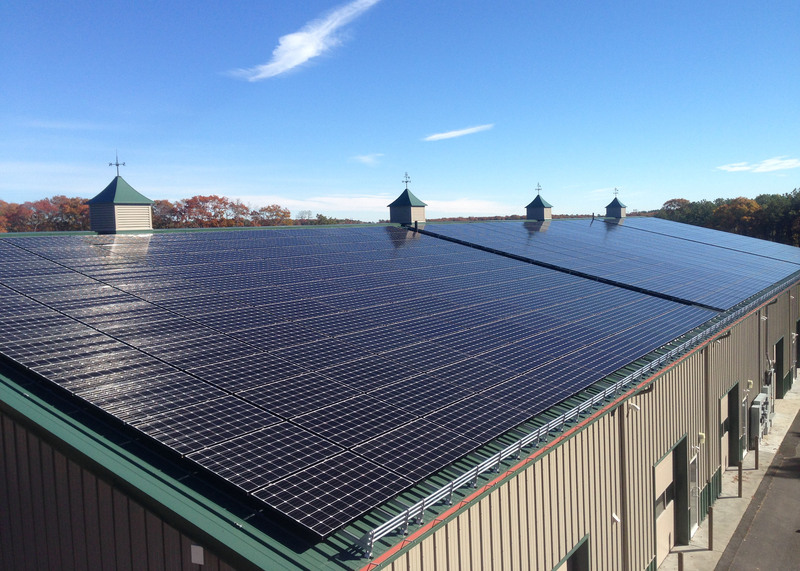 For more information on our solar energy products, call us today! Click on a logo for more information on each solar brand. Call us at 508-744-6284 or fill out our online form and we’ll get back to you as soon as possible. Working with the Solar Rising team was 1st class. They delivered what they promised and the delivered it on time. And, whenever we have had questions, they were diligent in finding us an answer. 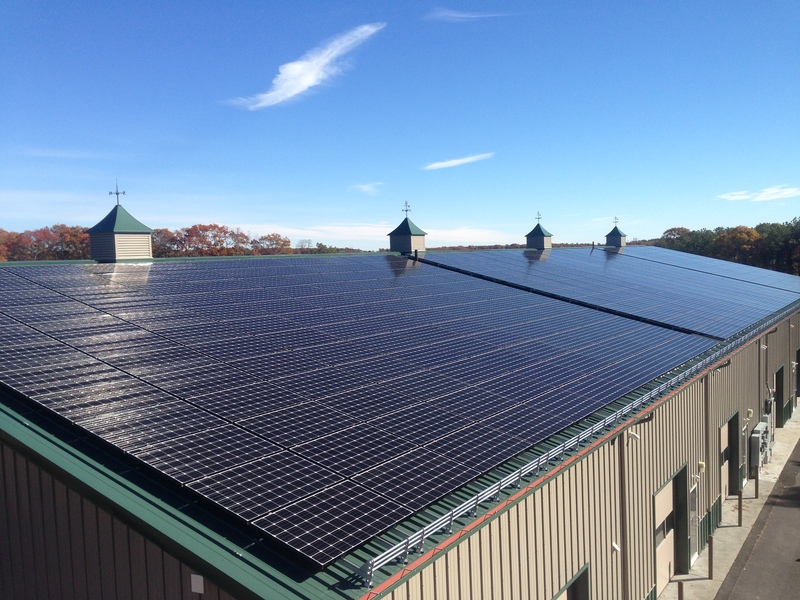 Solar Rising has been very professional and have taken care of everything from paperwork to installation. One the few occasions we have had an issue or credit the response time has been excellent. We are so happy with our project and the results have been better than expected. 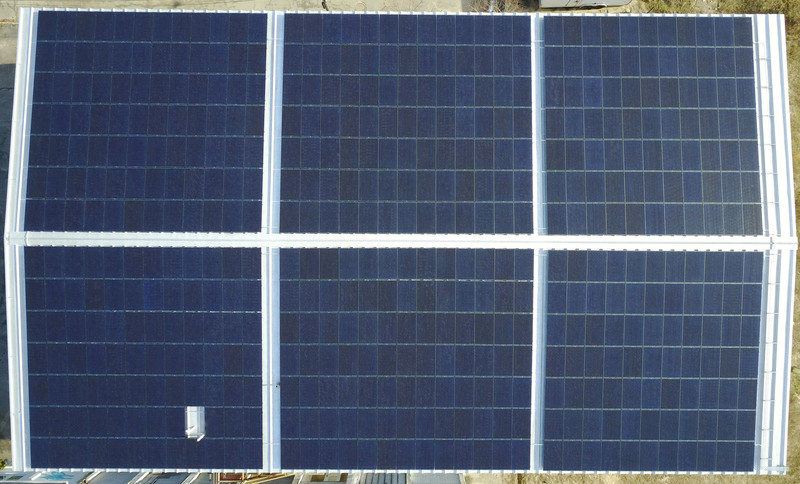 Solar Rising is professional and inspire confidence and trust. I am 100% satisfied with the work and the company. 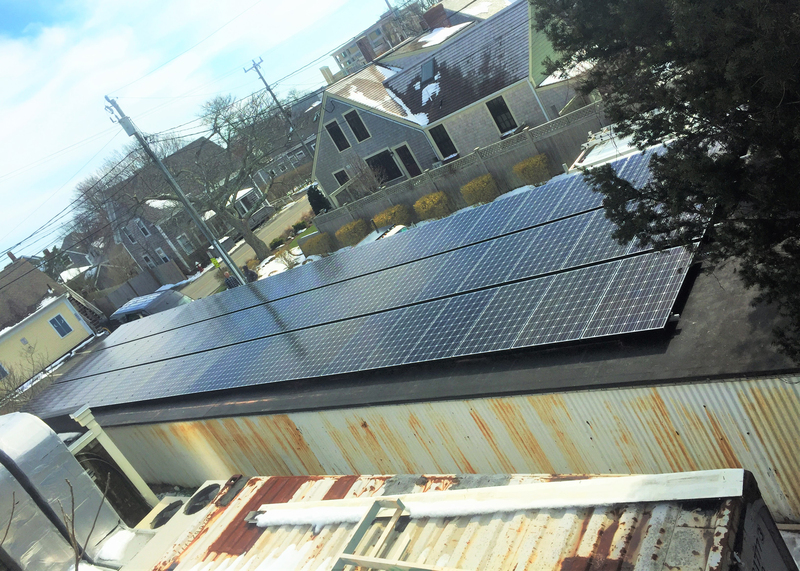 Live data from one our residential solar panel installations in East Falmouth, Massachusetts.